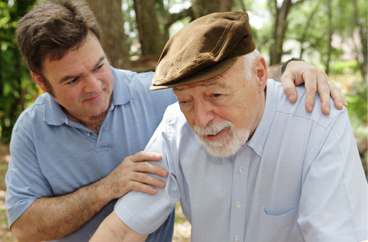 Providing In-Home Senior Care Services in Lake County, Florida. Our office provides senior care services in the following locations including Lake County, Clermont, Eustis, Leesburg, Mt Dora, The Villages, Tavares, and Lady Lake in Florida. 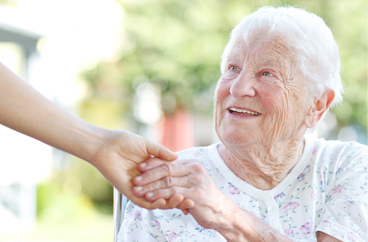 Acti-Kare of Lake County, FL is a leading in-home senior care company that has been trusted for over a decade. 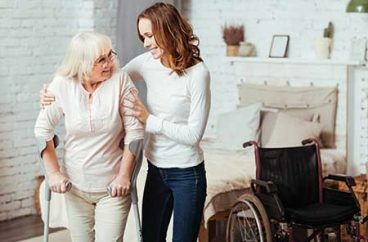 Our caregivers are insured, bonded, and trained which means you will receive a trusted and professional caregiver every time. To request in-home senior care or elderly care services fill out our request form above or call 352-835-5655. In addition to Lake County, our office offers senior care & in-home senior care services in the following locations: Clermont, Eustis, Leesburg, Mt Dora, The Villages, Tavares, and Lady Lake in Florida.